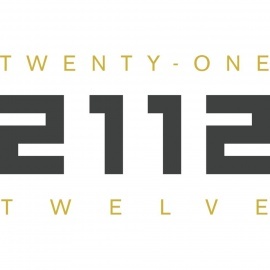 2112 is the world's first creative industry business incubator, focusing on accelerating music, film and creative tech startups. 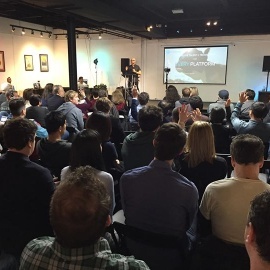 2112 is the world's first business incubator/accelerator space focused solely in the music, film/video and creative tech sectors. In addition to providing mentorship, office space, education, workshops and an incredible community of like minded professionals, 2112 is housed inside Fort Knox Studios, a 140,000 square foot professional music and film/video ecosystem on the north side of Chicago. InGen Productions is an ensemble of artistic engineers who utilize theatre, dance, and music to resurrect contemporary texts to the stage.